The average American charitable donor reports receiving about eight mailings and ten e-mails from non-profit organizations in a typical week. A majority of these communications come from organizations they don’t financially support. Consumer insights company Grey Matter Research and research panel Opinions4Good (Op4G) partnered on The Donor Mindset Study, a series of research reports about American charitable donors. The latest in the series (The Donor Mindset Study VII: Cutting through the Noise) explores how much mail and e-mail donors report receiving from charities, as well as what proportion they actually read (all or in part). That’s a total of 17.7 messages from charities each week; 920 per year, or 2.5 every day just between mail and e-mail (not including social media, text, advertising, or other forms of communication). On average, donors estimate that 54% of the mail and 58% of the e-mails they receive from charities come from organizations they don’t support (commonly referred to as “prospecting”). Who gets the most communication from charities? The study also asked donors to estimate how many mail and e-mail messages from charities they read each week – not necessarily the whole thing, but at least part. It should be heartening to charitable organizations to learn that donors report reading quite a bit of the communication they get. On average, about 78% of what they receive from charities they financially support gets at least a little attention, along with about 58% of prospecting communications. Few donors discard everything they get without reading it – only 7% do this with all the mail they receive from the organizations they support, and 25% do this with all the prospecting mail they get. 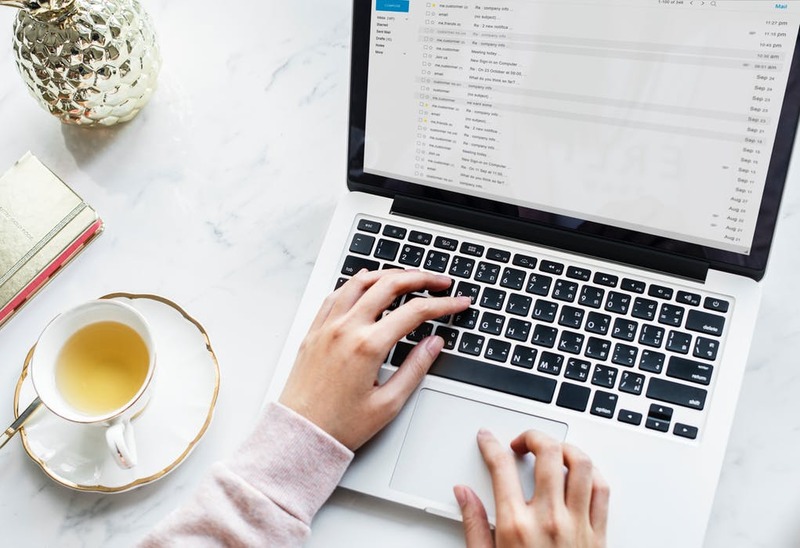 The numbers for e-mail are strikingly similar (of course, they don’t take into consideration the e-mails donors never see because they’re caught in spam filters or sent to e-mail addresses donors rarely or never check). So the question is: what’s going to make your communication something donors will read more of and maybe respond to, when they’re averaging 17 others that same week?” he asks. The full report examines these donor perceptions in-depth. It is available by contacting Op4G (support@Op4G.com).